We are officially in the “almost” off-season with island traffic getting lighter by the day all week. The ride from the office to the toll bridge is back to15-20 minutes, rather than the hour plus that it sometimes takes in February and March. Though a couple of the New England states have visitors arriving for spring breaks, a few slow business weeks are expected until schools are out for the summer and those longer vacations begin. 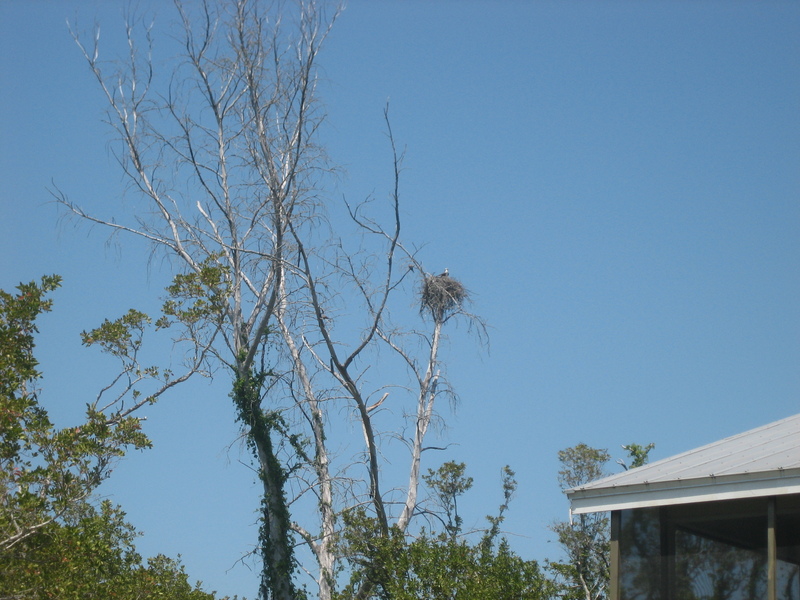 Dave and I were out looking at a house in Sanibel Highlands this week & noticed the above osprey nest. Look closely and you can see the bird. There is lots of activity in these nests this time of the year. Fun to watch! SanibelSusan had lunch yesterday with a pal who runs the rental division at VIP Vacation Rentals and he told me that they are ahead of their 2011 bookings for May and into the summer (probably thanks again to Frommer’s high rating), but he concurred that the rest of April is expected to be fairly quiet. Here are a few island news items, followed by the week’s Multiple Listing Service activity. 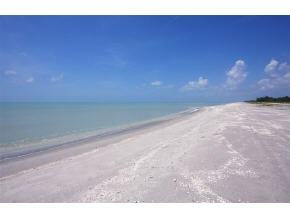 Photo of Captiva beach from Sanibel & Captiva Islands Multiple Listing Service. In celebration of the Best Restored Beaches Award’s 10th anniversary in 2012, the American Shore and Beach Preservation Association (ASBPA) is requesting your votes to help them identify the Best of the Best Restored Beaches. 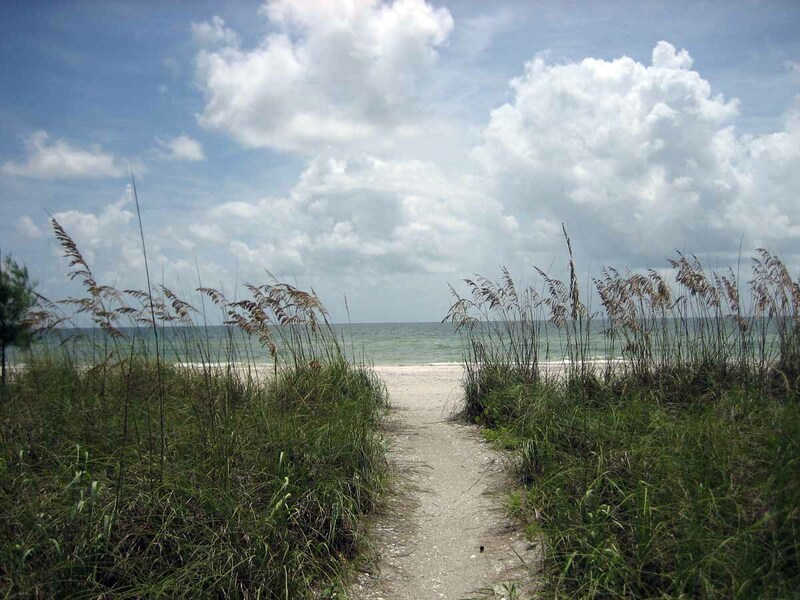 Captiva is among the nominees in the category – Community Beaches. You may vote once per day between now and Friday, April 27, on-line at www.asbpa.org. Voters may also leave a comment about what makes their favorite beach so special to them. Along with The Bailey-Matthews Shell Museum announcing its recent inclusion into the North American Reciprocal Museums Program, the museum now also announces its participation in the Southeastern Reciprocal Membership Program (SERM). This means if you join the museum at the $50 level or above, you automatically become a member of SERM which entitles you to free admission as well as program, lecture, and store discounts and other benefits at nearly 100 museums in 15 states. 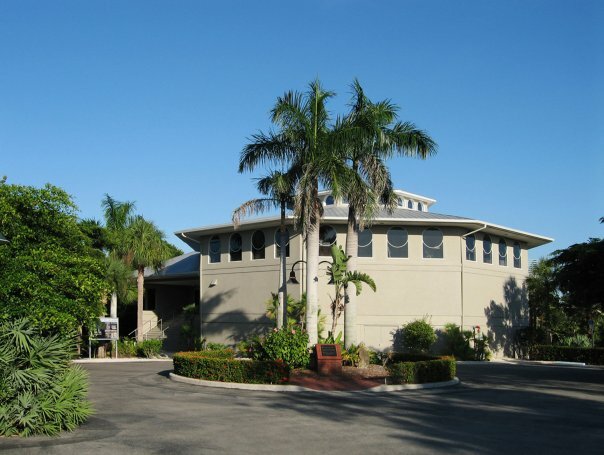 Some of the participating Florida institutions include Art Center Sarasota, Orlando Museum of Art, and Tampa Museum of Art. To see a list of participating museums, visit the membership page at www.shellmuseum.org. In other Shell Museum news, a fundraiser for them is coming up on Saturday, April 21, from 11 a.m. to 2 p.m. at The Timbers Restaurant and Fish Market. Although the contest is the main attraction, the event includes food and drinks from The Timbers, plus shell crafting, face painting for the kids, and a raffle for a Lily & Co. watch. 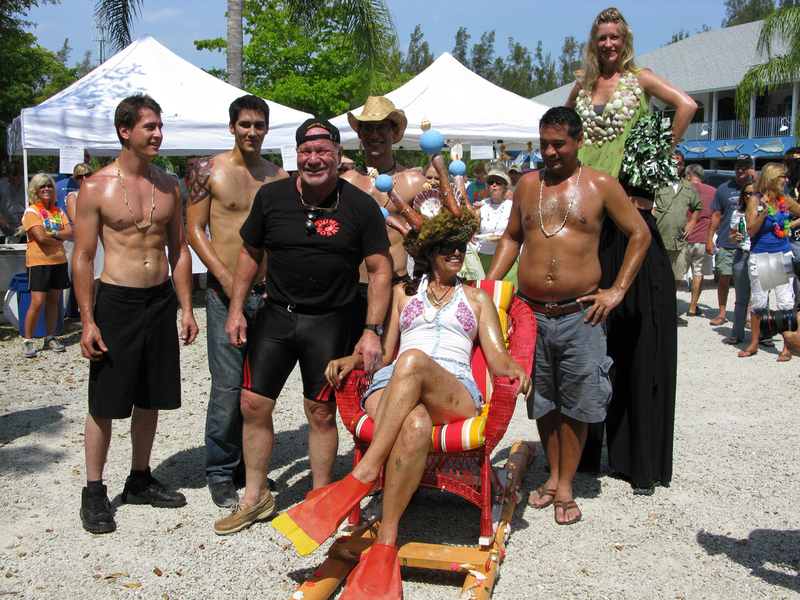 Last year, there were 23 contestants with the winner downing four dozen oysters. For sponsorships or to participate as a contestant, go to www.shellmuseum.org. “Since one of the issues facing international buyers is the amount of time they can spend in Florida, it’s important to understand current and pending U.S. visa programs. In general, U.S. Citizenship and Immigration Services (USCIS) encourages foreign visitation and foreign investment, but imposes strict rules and requirements that vary from country to country….look at the USCIS website, uscis.gov, or …speak with an immigration attorney. “In recent years, many international investors have taken advantage of the EB-5 visa program, which is designed to stimulate the U.S. economy through job creation and capital investment. A foreign national who invests $1 million directly into a business that creates at least 20 jobs or invests $500,000 in a regional center that creates new jobs can get a green card and become a permanent U.S. resident. “Home purchases. The bill creates a nonimmigrant visa, renewable every three years, for an individual who spends at least $500,000 to purchase single-family homes in the United States. At least $250,000 must be spent on a primary residence where the visa holder will reside for at least 180 days out of the year while paying taxes to the U.S.
Canadian tourism. A new “Canadian retiree visa” (nonimmigrant visa) would be created that would last 240 days and be renewable every three years for Canadians over age 50 who have visited the United States or own a U.S. residence. Premium visa process. Visitors could pay a higher visa-processing fee in order to receive a visa interview within three business days, reducing long wait times in countries like Brazil and China. 3 new listings: Captains Walk #D5 2/1 $224.9K, Tennisplace #B32 2/1 $254K, Spanish Cay #F6 1/1 $299K. 3 price changes: Blind Pass #D205 2/2 now $296.5K, Lighthouse Point #217 3/2 now $349K, Ibis at The Sanctuary #A102 2/2 now $399K. 6 new sales: Sundial #G207 1/1 listed for $245.9K, Mariner Pointe #1043 2/2 listed for $299.9K (our listing), Tarpon Beach #308 2/2 listed for $615K, Kings Crown #215 2/2 listed for $669.9K, Sayana #202 2/2 listed for $849K, Sundial #K208 2/2 listed for $890K. 3 closed sales: Sundial #C204 1/1 $250K, Mariner Pointe #142 2/2 $380K, Sundial #T403 2/2 $485K. 3 new listings: 744 Martha’s Ln 2/2 $459K, 591 Boulder Dr 4/3 $629K, 1274 Par View Dr 3/3 $674K. 5 price changes: 9440 Begonia Ct 3/2 now $499.9K, 1507 Angel Dr 3/2 now $699K, 1244 Par View Dr 4/3 now $858.9K, 1102 Harbour Cottage Ct 3/2 now $1.384M, 1520 Angel Dr 3/3 now $1.598M. 5 new sales: 3812 Coquina Dr 3/2 listed for $425K, 1429 Jamaica Dr 4/3 listed for $495K, 1750 Dixie Beach Blvd 3/2.5 listed for $549K (short sale), 4570 Bowen Bayou Rd 2/2 listed for $699K, 4630 Rue Bayou 4/4.5 listed for $1.249M. 3 closed sales: 661 Cardium St 2/1.5 $325K, 733 Durion Ct 3/2 $550K, 927 Limpet Dr 3/3 $645K (foreclosure). 1 new listing: 218 Violet Dr $579,975. 3 new sales: 2418 Blue Crab Ct listed for $164.9K, 4077 Coquina Dr listed for $224.9K, 2251 Starfish Ln listed for $339K. 1 closed sale: 2423 Blue Crab Ct $220K. 2 closed sales: Tennis Villas #3219 1/1 $210K, Sunset Beach Villas #2323 1/1 $414K. 1 new listing: 15172 Wiles Dr 14/10 mulit-family $10.9M. 4 price changes: 11521 Wightman Ln 4/3 now $1.549M, 11523 Wightman Ln 4/4 now $1.565M, 15009 Binder Dr 4/5.5 now $3.695M, 15747 Captiva Dr 5/6.5 now $7.995M. This entry was posted in Captiva Island, Captiva real estate, Florida property, Florida real estate, Real estate, Sanibel Island, Sanibel real estate, SanibelSusan, SanibelSusan's Blog and tagged Bailey-Matthews Shell Museum, Florida, Multiple Listing Service, New England, Orlando Museum of Art, Real estate, SanibelSusan, United States by SanibelSusan. Bookmark the permalink.